Where the Gravestone ID number is visible this is shown in the notes column i.e. G1240. 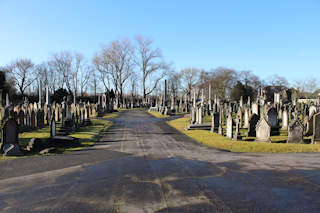 The GPR holds 327 grave and 1405 person records for the cemetery.